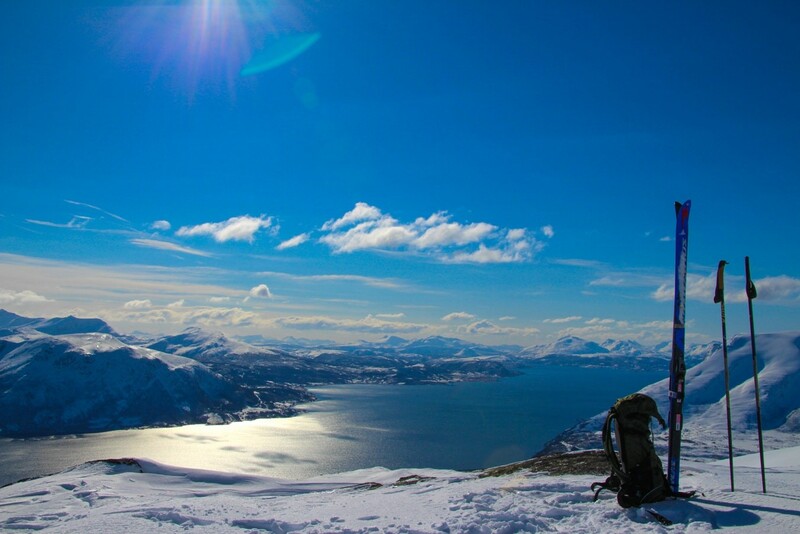 Many top European ski resorts remain open during the summer, and for good reason. Outside of the fantastic high elevation skiing, these resorts truly take advantage of the favorable sunny weather with lots more to do beside alpine skiing. Here is a list of top summer ski resorts in France, and what makes each one so special. Sporting some amazing Alpine views and a wonderful microclimate, Morzine is the place to go for your next summer holiday, part of the vast Portes Du Soleil ski mountain region on the French Swiss Alps border. Morzine’s artificial piste allows for year round skiing, using a mix of accumulated snow and dry slopes, ideal for skiers who can’t kick the skiing bug as the winter season ends. Outside of skiing, Morzine is known for its large range of summer activities. The event schedule during a Morzine summer is almost endless, as is nearby Les Gets. Boasting exquisite French cuisine, adventure parks and a famous “extreme” zip wire (known as Fantasticable) for the adrenaline junkies out there, Morzine has you covered. You’d be hard pressed to say that you’re out of things to do in this Portes Du Soleil region – in summer or winter. Tigne , part of Val Isère and L’Espace Killy Ski Resort of France, showcases its true natural beauty when the snow clears. Tignes happens to boast the largest number of sporting activities in France, with an edge towards water sports, due to the resort being built around the appropriately named “Lac de Tignes”. The southern France location of Tignes resort makes for a hot summer, making the water sports an welcome activity. Refreshed from the water, a hike through the mountains won’t just dry your clothes, but will also place you in front of some of the most spectacular Alpine views France has to offer, including the Tignes glacier. 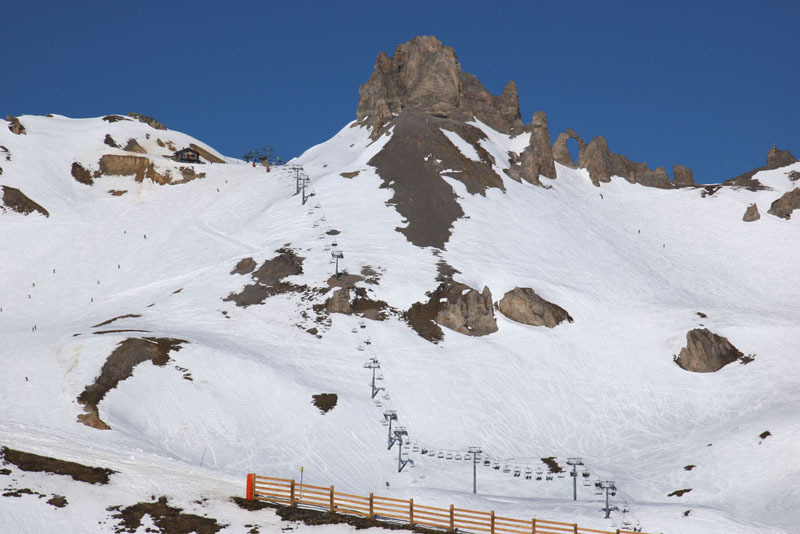 For a varied and active summer excursion, with a nice mix of water and mountain activities, Tignes is definitely an excellent choice for summer holiday for a family of ski fanatics. When it comes to year round skiing, Les Deux Alpes boasts the largest skiing glacier in Europe, sitting at an altitude of 3600m. Here is world renowned skiing on Mont Blanc and Chamonix. Les Deux Alps possesses one of the highest cable cars in Europe. That’s not even the best part. You can bungee jump from the cable car if you are a big thrill seeker. Les Deux Alpes has a grand reputation for mountain aficionados – summer and winter. Back down on planet Earth, there are a range of water activities to take part in, alongside an Adventure Park for the family holiday-goers out there looking for something everyone in the family. During the winter season, Meribel is known for its incredible party atmosphere and buzzing après-ski. 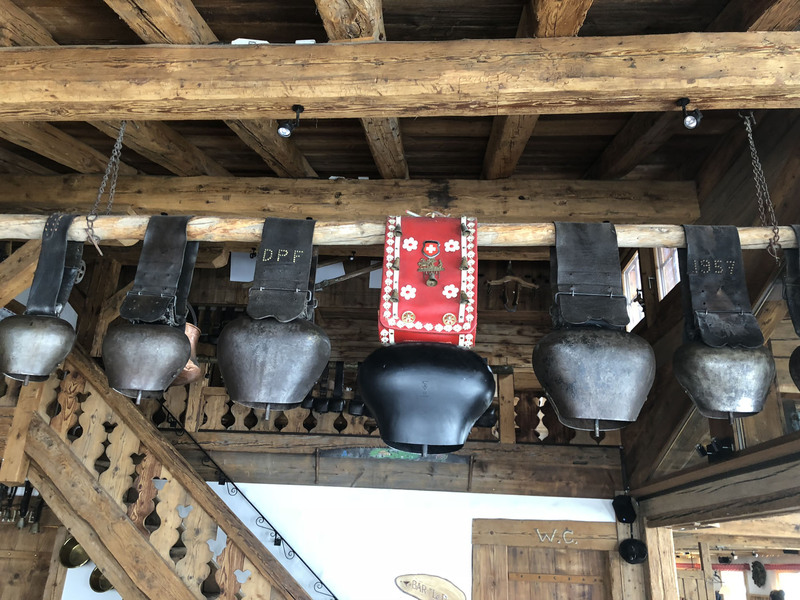 Part of Les Trois Vallees, Meribel is the heart and center of this vast French Alps ski region – the largest interconnected skiing in the world encompasses Val Thorens and Courchevel. In the summer, the buzz remains, but the activities change. Regardless of whether you’re looking for thrills and adventure, or a more relaxed vibe, Méribel is well catered towards both. For the thrill seekers, Méribel offers fast paced activities, such as white water rafting, or hydro speeding (that is, being thrown into the river with a board and some fins), or embark up the mountain and test yourself with glacier walking or paragliding. For those seeking something more relaxed, go for a round of golf against a beautiful Alpine backdrop, or float towards the sky and view the sights from a hot air balloon or helicopter. Méribel is also home to the Olympic Centre, which during the summer offers a variety of indoor activities, ranging from swimming pools to ice skating to bowling. Like Morzine, finding fun things to do in Méribel –winter or summer- is never an issue. Méribel also plays host to some of the most extraordinary luxury chalets in the Alps, situated amongst gorgeous scenery, these chalet interiors matches the exterior in terms of grandeur. Another bonus when heading to the Alps in the summer, ski transfers will be cheap as it’s not peak season! Book yourself a luxury chalet and relax in style after an active day, which in Méribel, part of Les Trois Vallee between Courchevel and Val Thorens, is at your doorstep. 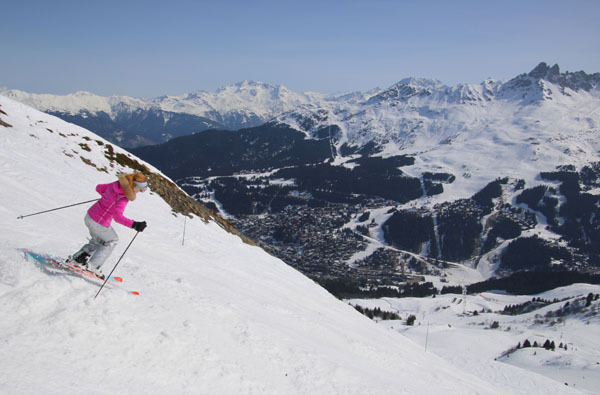 See our review of the Top European Ski Resorts for Family Ski Vacation and the Top Reasons for a French Ski Vacation.